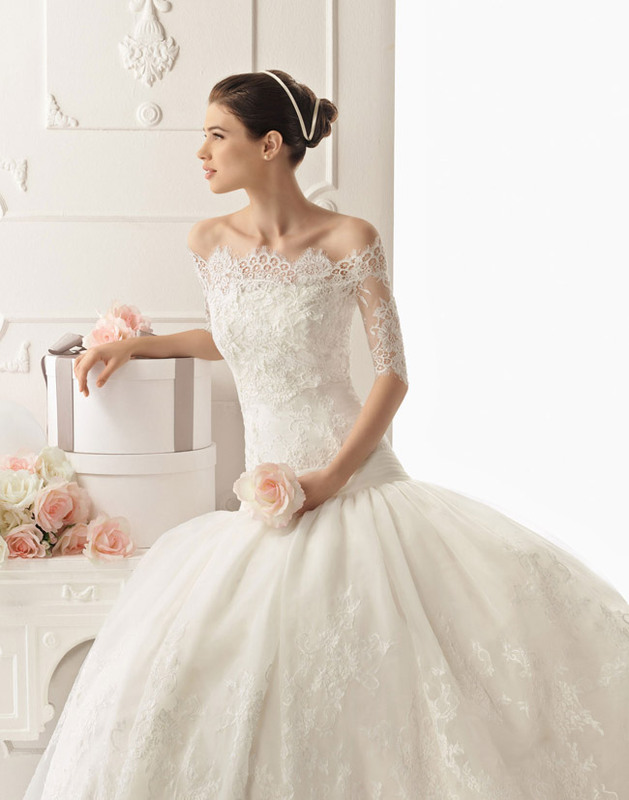 Xenia Olivia: Wedding Wednesday: Lace, lace, lace! lace wedding gowns are beautiful!! gosh...i love this one in a picture! love this wedding dress and also your blog! It's so nice!!! I follow you!